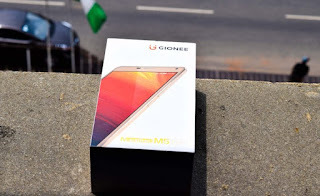 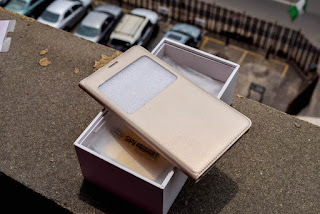 Gionee M5 Plus is another smartphone breaker from the Chinese Company, it is believed to come with great features and some really enticing eye catching specs, you can check the Full Spec and Unboxing Pictures below. 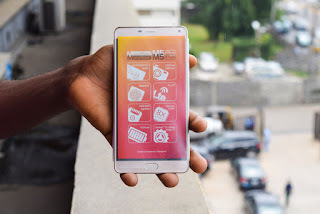 The Gionee M5 Plus will be coming in an all meta body design featuring a huge 5020mah battery capacity all in a 6.0 inches full HD Amoled display, the smartphone will also be coming with 3gb of ram coupled with 64gb rom which is expandable up to 128GB. 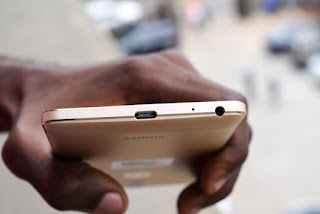 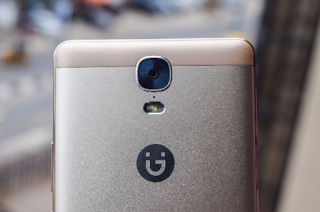 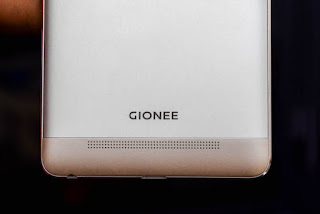 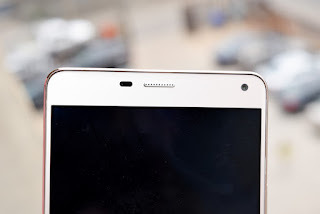 Gionee M5 Plus will come pre installed with an android 5.1 lollipop in an Octa Core Processor 1.3GHZ, the device camera seems to be another interesting part of the phone to look out for with a 13 MP rear camera and 5MP front facing camera, not to forget that it also will feature a fingerprint scanner which is embedded at the home screen button. 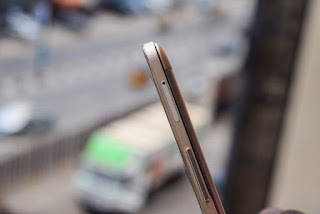 Symmetric curved design and 8.4mm slim body. 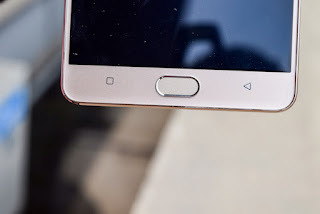 More space to track fingerprint. 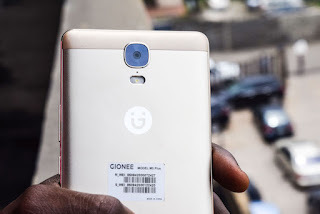 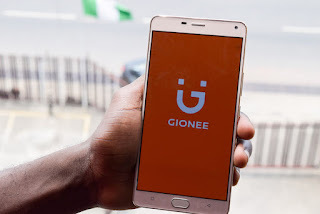 It also unlocks phone within 0.1 seconds and has a safe box that houses contacts, calls, messages, files, pictures, etc, accessible by fingerprint.The 3GB Ram and 64GB ROM space on the Gionee M5 Plus is simply excellent. 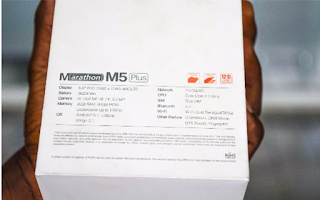 It serves as a reliable reservoir for unending content and ensures that every application installed achieves optimum performance. 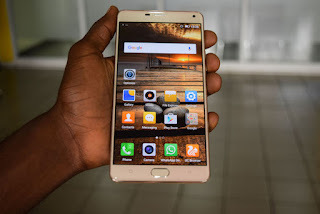 The Gionee M5 Plus is definitely a phone that delivers the best of both worlds. 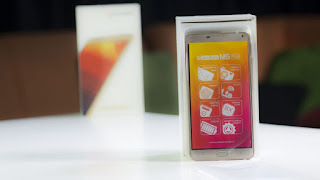 It is a smartphone with incredible features enjoyable for the longer period of time. 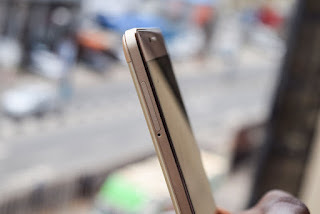 Please don't go without sharing this article? 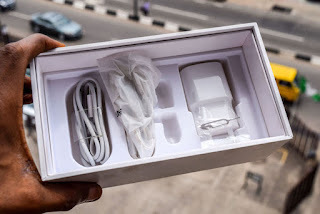 Not fair 🙁.. 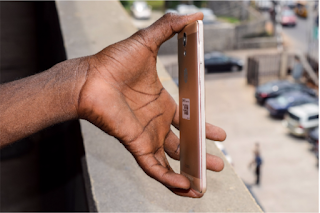 Founder and Editor Geeksng | Writer | Web Designer | Tech Blogger | An Urban Planner | Freelancer & A Web Consultant.